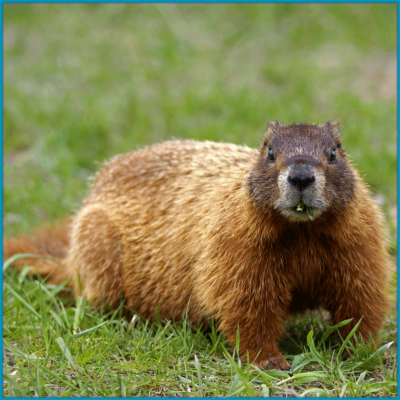 Porcupines, Groundhogs/Woodchucks, Squirrels and Chipmunks. 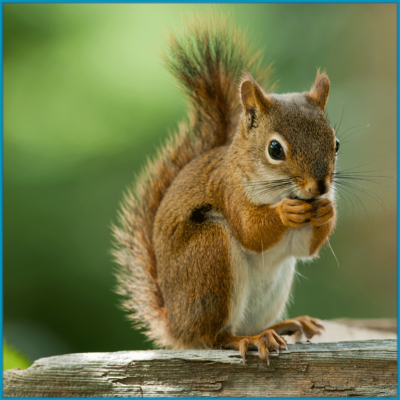 For ease of use, rodents will be also be listed under nuisance wildlife. 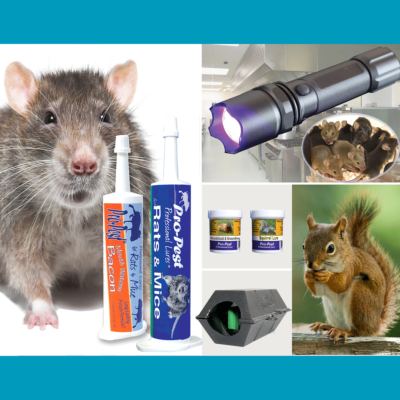 Rodents are known to carry bacteria and viruses that are hazardous for trappers, pest control technicians, or anyone performing rodent control tasks. 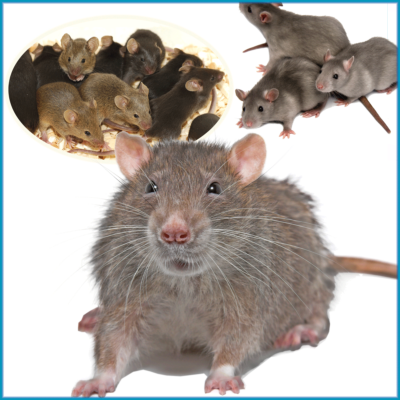 Hantavirus is one such example in the recent news. Always know and wear the appropriate protection for the job!